Federica joined Watsi on September 29th, 2013. Four years ago, Federica became the 365th member to automatically support a new Watsi patient every month. Since then, 4,727 more people have become monthly donors! 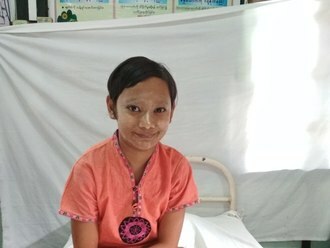 Federica's most recent donation traveled 4,900 miles to support Ma Saung, a girl from Burma, to fund corrective surgery. Federica has funded healthcare for 69 patients in 13 countries. Austine is a farmer with six children from Malawi. He enjoys doing home crafting work in his free time and playing with his 12 grandchildren. 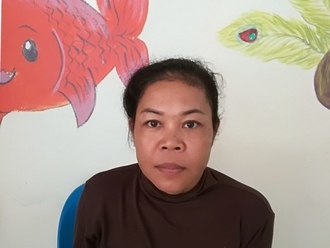 Since before 2014, Austine has been experiencing pain and urinary difficulty. These symptoms are caused by an enlarged prostate, a condition called benign prostatic hyperplasia. He needs to undergo a prostate resection surgery, a procedure in which surgeons will remove part of the enlarged gland. 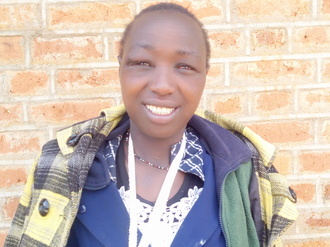 Our medical partner, World Altering Medicine, is requesting $733 to fund Austine's surgery. On September 25, he will undergo prostate surgery at Nkhoma Hospital, our medical partner's care center. The requested money pays for supplies, medications, and two weeks of hospital stay. He is expecting good results from the surgery. He says, "I am thankful for this program which will finally help me after I was turned away by several other hospitals; I hope this program can continue to help others like me. Thank you very much!" Kanyada is a farmer from Malawi. He lives with his wife, and together with their grown children they run a small farm. Kanyada spends his days tending his land and raising goats. In his free time he likes to attend his local church and worship with his family. Since December 2017, Kanyada has been experiencing pain and urinary diffiulty. These symptoms are caused by an enlarged prostate, a condition called benign prostatic hyperplasia. He needs to undergo a prostate resection surgery, a procedure in which surgeons will remove part of the enlarged gland. 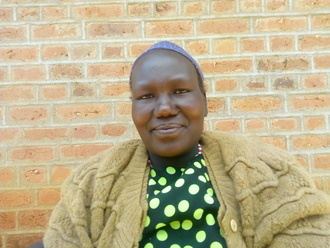 Our medical partner, World Altering Medicine, is requesting $733 to fund Kanyada's surgery. 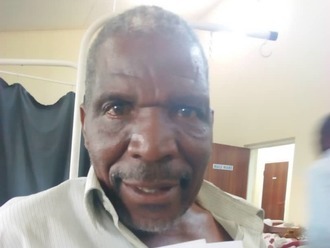 On June 7, he will undergo prostate surgery at Nkhoma Hospital, our medical partner's care center. The requested money pays for supplies, medications, and two weeks of hospital stay. Kanyada was thrilled to find out his surgery would be funded, and he is looking forward to once again being active. He says, "Thank you." Jenifer is a young girl who lives with her mother, two siblings, and grandparents in Guatemala's rural western highlands. She loves to be at home helping her mother around the house. When Jenifer grows up, she says that she would like to be a teacher because she loves to play with children. Since Jenifer was just two years old, she has shown symptoms of having a congenital heart defect. She often grows tired while playing, and complains frequently of pain in her chest. These symptoms are due to Jenifer's heart condition, which she needs surgery to fix. 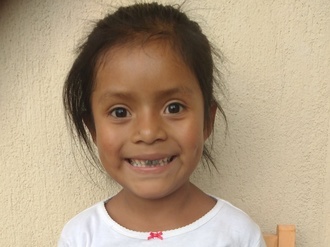 After many years trying to get her heart fixed, Jenifer has finally been accepted to receive surgery—a procedure that will not only heal her congenital heart defect, but will also change her life. Jenifer will be able to play like a normal child for the first time ever, and she will not be in danger of suffering a life-threatening event related to her heart condition. Jenifer's mother says, "I hope that my daughter can keep growing up healthily so that she can achieve her dreams to become a teacher."